Free Rachael Ray Nutrish Sample & Coupons!! 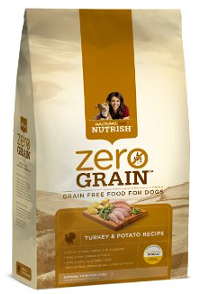 Go HERE to request a Free Rachael Ray Zero Grain Cat Food Sample or instantly print lots of other Rachael Ray Nutrish dog and cat food product coupons! 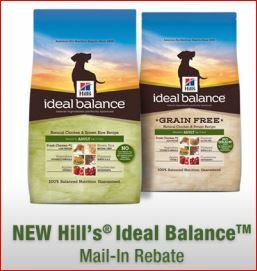 Purina Beneful IncrediBites Sample & Coupons!! 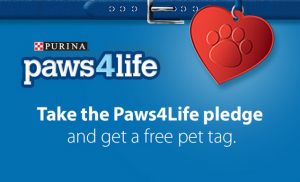 Fill out the short form HERE to get a FREE sample of Purina Beneful IncrediBites and coupons while supplies last! 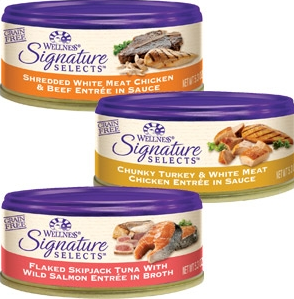 Free Can Of Wellness Signature Selects Pet Food!! Instantly print THIS COUPON and present it at your local Petco for a FREE can of Wellness Signature Selects dog or cat food! No purchase necessary. Coupon expires 10/31/13. 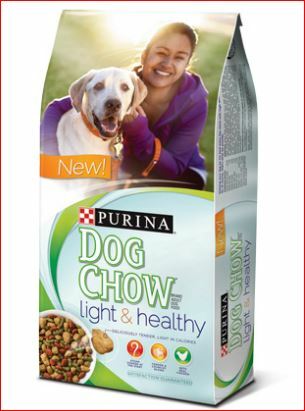 Free Purina Light & Healthy Dog Chow!! 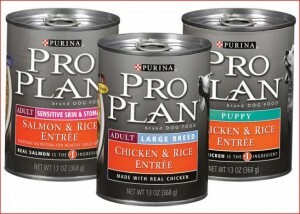 Fill out the short sample form HERE to receive a FREE sample of Purina Light & Healthy dog chow! Please allow 6-8 weeks to receive your sample. 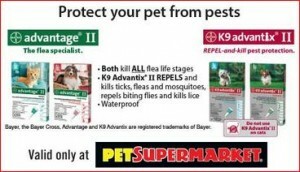 Free Advantage II Or Advantix II @ Pet Supermarket!! Instantly print THIS COUPON and present it at your local Pet Supermarket for a FREE single trial dose of K9 Advantix II or Advantage II for cats! Offer limited to one per customer or household. 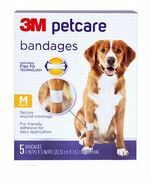 Find your local closest Pet Supermarket HERE!